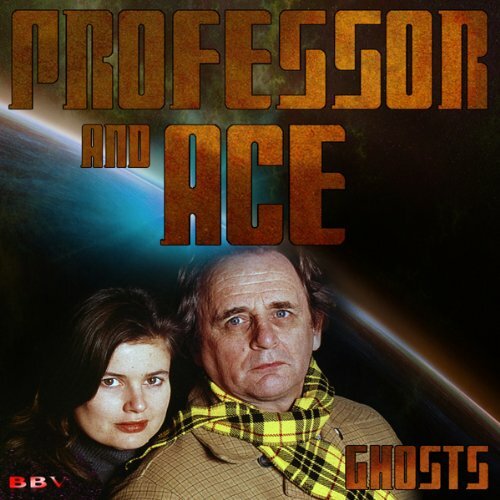 Showing results by author "Nigel Fairs"
Three enhanced audiobooks performed by the stars of the classic BBC television series. These stories are set during Series 2. 'The Magnificent Four' by Simon Guerrier. 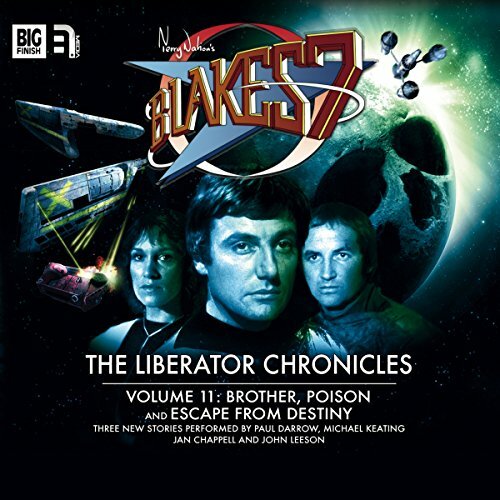 Starring Jan Chapell as Cally and Paul Darrow as Avon. 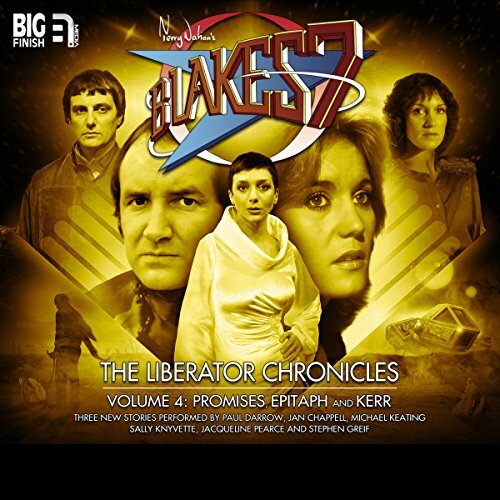 A mission to steal data from the planet Mogul goes badly wrong when Cally and Avon are outflanked and outgunned. And then they are teleported to safety - to an alien spaceship stolen from The System, which is crewed by Gilden Trent and his small team of rebels. 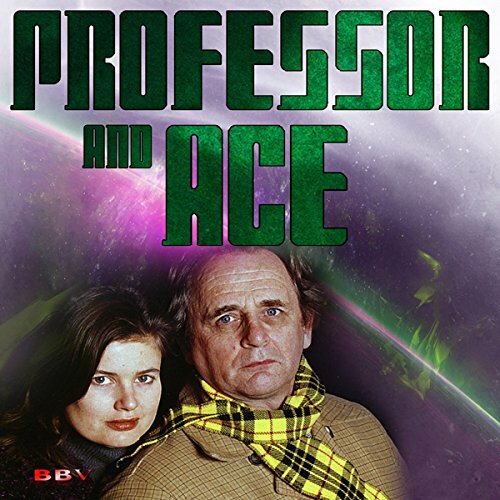 Three enhanced audiobooks performed by the stars of the classic BBC television series. 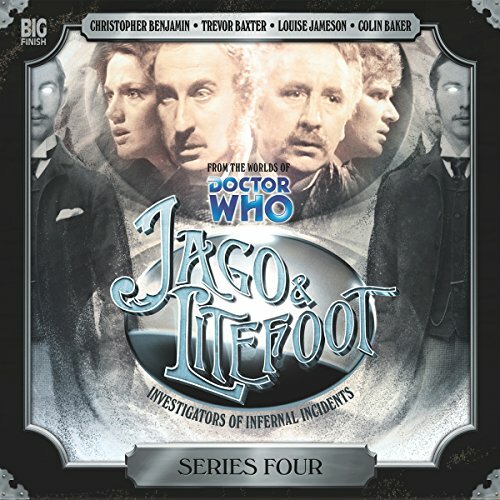 These stories are set during series one. 'Promises' by Nigel Fairs. Starring Jan Chappell as Cally and Stephen Greif as Travis. Cally is alone with Travis, Blake's mortal enemy. 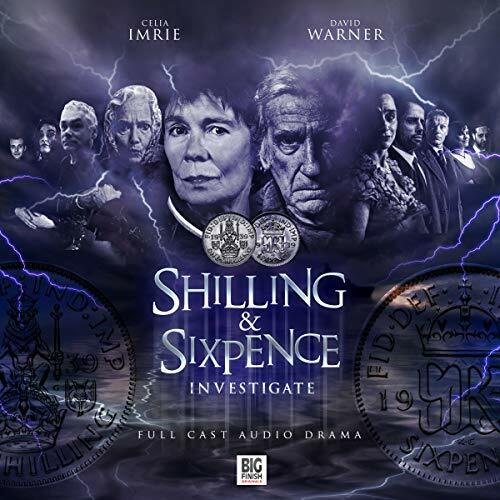 As they delve into the past, a long-hidden secret that links them both is revealed. A new adventure with the Fourth Doctor, as told by his companion Leela. The present: Leela is doomed, trapped inside a prison cell of a dead race. 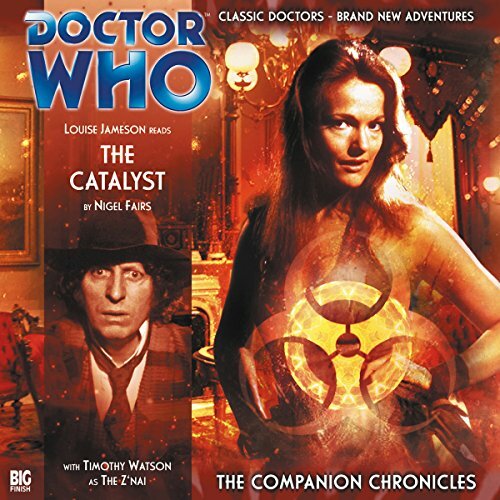 The past: After a disaster aboard the TARDIS, the Doctor and Leela arrive at the capital city of Synchronis, a world renowned for peace and civility. 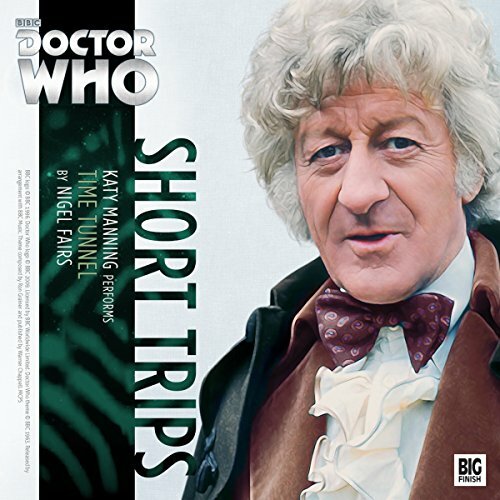 But an attack by a vicious creature leaves the Doctor in a coma, and Leela is persuaded to fight in the forthcoming Empathy Games, where she discovers that nothing on this world is as it seems. Reports are coming in to UNIT of trains emerging from a railway tunnel in Sussex, their passengers and drivers dead. The Doctor elects to drive a train through the tunnel himself, but when he emerges Jo sees, to her horror, that he is covered in ice. Something in the tunnel has driven him close to the point of death. What can it be? The pride of the Z'nai matches that of Leela of the Sevateem. Why would the Doctor imprison one in such an unlikely place, and what terrors will be brought about by letting it loose? Written and directed by Nigel Fairs. In 1949, John George Haigh, the infamous 'Vampire killer', was hanged for the murder of at least six people. Join him in the hangman's cell as he tells you his story and invites you to relive the seduction, murder and disposal of three of his victims. 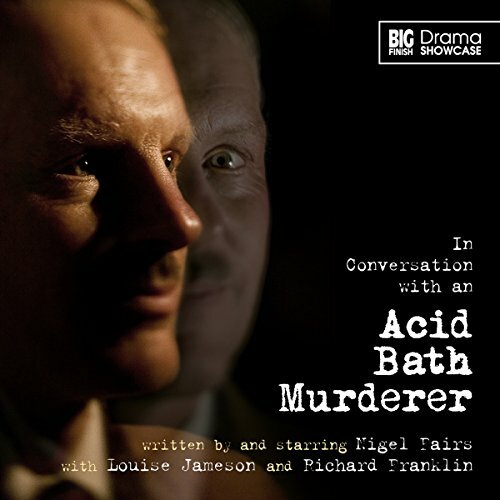 Nigel Fairs, whose great-grandfather put the shackles on Haigh in Lewes Prison, plays the charming murderer, with Louise Jameson and Richard Franklin as two of his victims. After successfully opposing slavery in the pocket-universe of Ecto-Space, K9 and his Mistress are treated to a life of luxury as the revered guests of Emperor Lukor. However, a life of decadence soon pales for the travellers and after making a hurried departure, they discover a society of diseased cave dwellers who are dominated by their unseen masters who they worship as gods. Experience tells the Mistress and K9 that things are not all that they seem, and in a bid to unearth the truth, they place themselves in deadly peril.